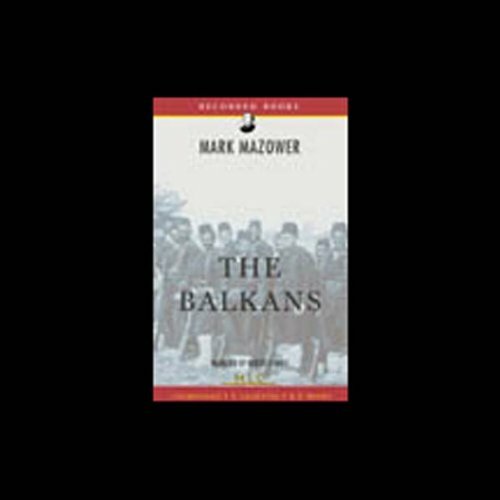 Showing results by narrator "Robert O’Keefe"
In this fascinating work, winner of the Wolfson Prize for History Mark Mazower uncovers the history of the Balkans with detail and clarity. He explores the reasons for current conflicts and examines the Balkans as a religious, cultural, and economic melting pot for Europe and Asia. Through Robert O'Keefe's articulate narration, listeners will be absorbed by this rich world. Scott Hahn is an internationally recognized Catholic lecturer and theologian. 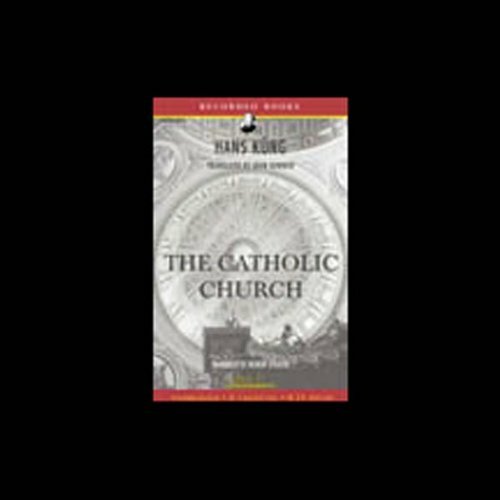 His books Hail, Holy Queen and Publishers Weekly best seller The Lamb's Supper began Hahn's examination of the Catholic faith. 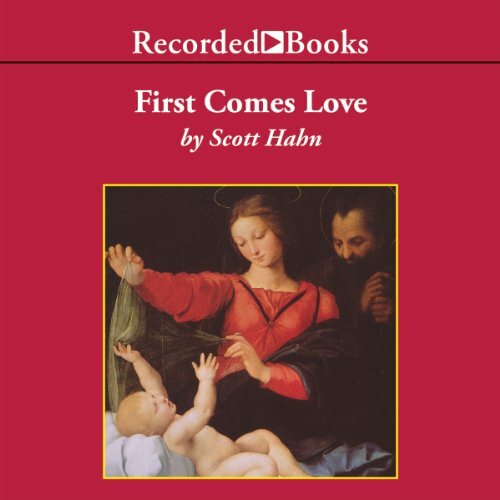 With First Comes Love, he thoughtfully focuses on the connection between the Church, the Holy Trinity, and the family. 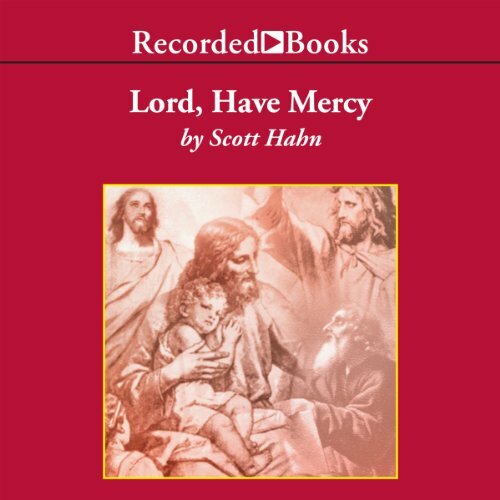 Scott Hahn crafts a powerful message that extols the virtue of confession. According to Hahn, the sacrament of reconciliation is the key to spiritual growth. Through each act of forgiveness, we are able to more closely resemble the divine life. 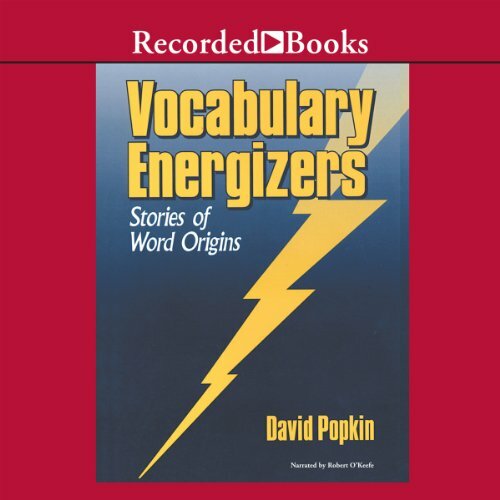 This book builds vocabulary by presenting the fascinating histories behind those words we need for more effective communication and comprehension. Focusing on a core of 100 words and their background stories, the author links these words with hundreds of synonyms and antonyms. Greek and Latin word parts introduce additional words. Informative and amusing exercises reinforce the vocabulary entries. 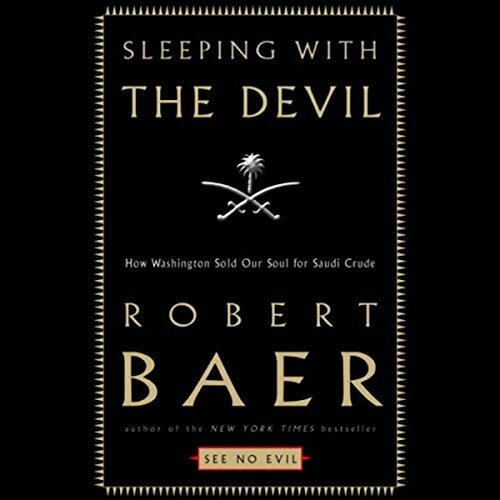 Robert Baer reveals how our government's relationship with Saudi Arabia and America's dependence on Saudi oil make us vulnerable to economic disaster and put us at risk for further acts of terrorism. Our addiction to cheap oil and Saudi petrodollars caused us to turn a blind eye to the Al Sa'ud's culture of bribery, and its financial support of fundamentalist Islamic groups that have been directly linked to international acts of terror, including those against the United States. 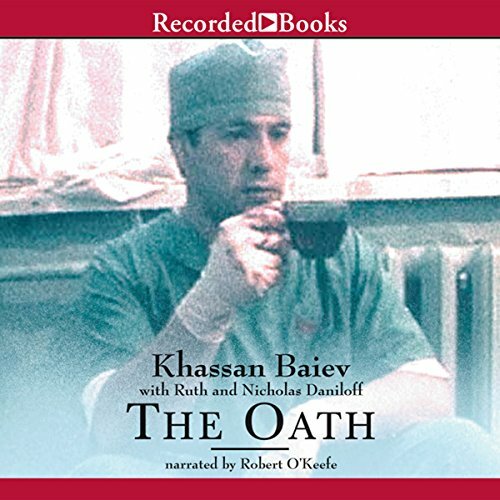 This unflinching account of one remarkable physician’s experiences during the conflict between Russia and its breakaway republic, Chechnya, is an instant classic of war literature. Weaving the history of the Chechnya conflict and the heritage of his own family into the visceral narrative, Dr. Baiev tells a tale that is shocking, heroic, and impossible to forget. 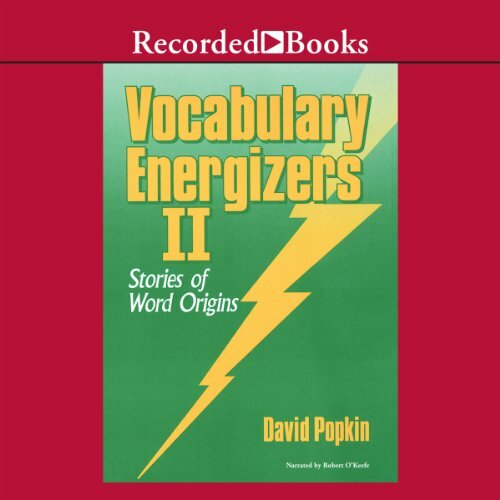 Like its predecessor, Vocabulary Energizers II builds vocabulary by presenting the fascinating histories behind those words we need for more effective communication and comprehension. Focusing on a core of 100 words and their back ground stories, the author links these words with hundreds of synonyms and antonyms. 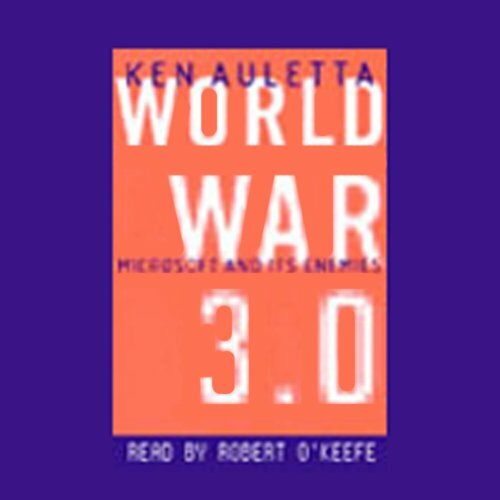 In World War 3.0, renowned media critic Ken Auletta chronicles the fierce conflict between the world's elephantine media companies from the vantage of its most important theater of operations: the devastating second front opened up against Bill Gates' empire by the United States government. 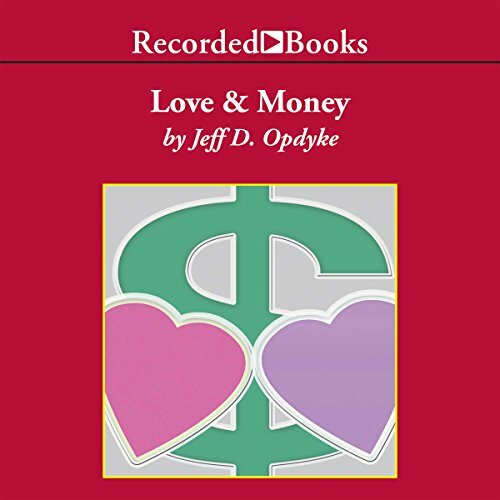 Jeff Opdyke is a personal-finance reporter and writes the popular Wall Street Journal Sunday financial advice column, "Love and Money." His book has been praised for combining the financial and the personal - giving couples a guide for how to discuss money matters and how to plan their financial futures. 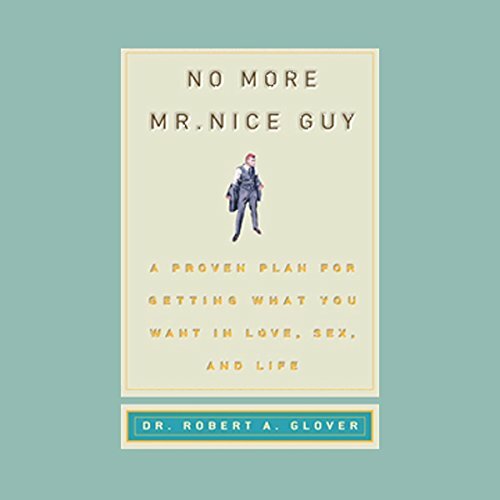 Part relationship manual, part financial roadmap, this wise and entertaining primer provides priceless guidance. 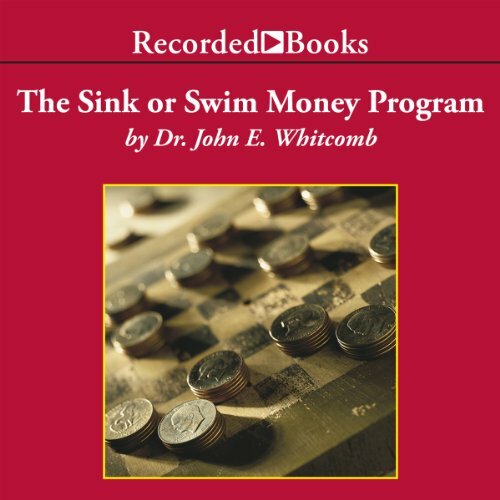 In this informative and entertaining book, Dr. John E. Whitcomb shares his proven strategies for teaching teenagers to manage their own money. By empowering teens to control their own finances, parents can avoid ever getting involved in another argument about expenses. Based on the author’s experiences as a youth in boarding school, this approach is sure to help teens learn the important money-management skills they aren’t taught elsewhere.